help us to give him a warm welcome! 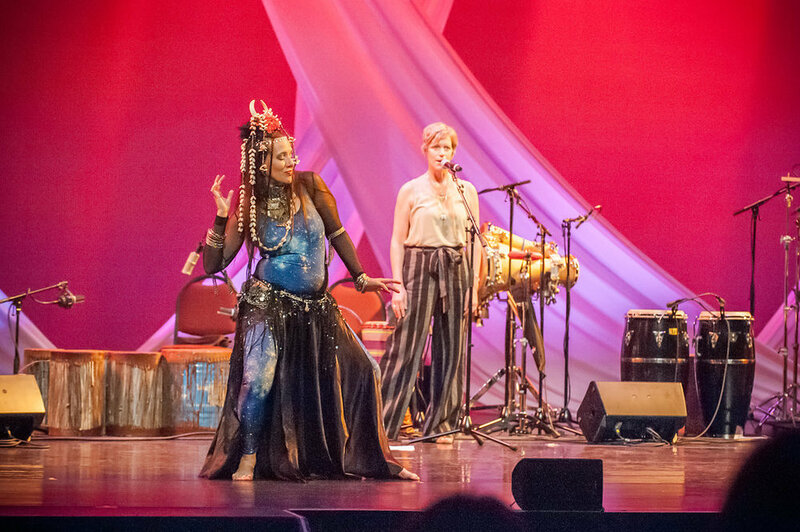 Become actively engaged in a life of rhythm at whatever level you seek: physical, healthful, soulful. 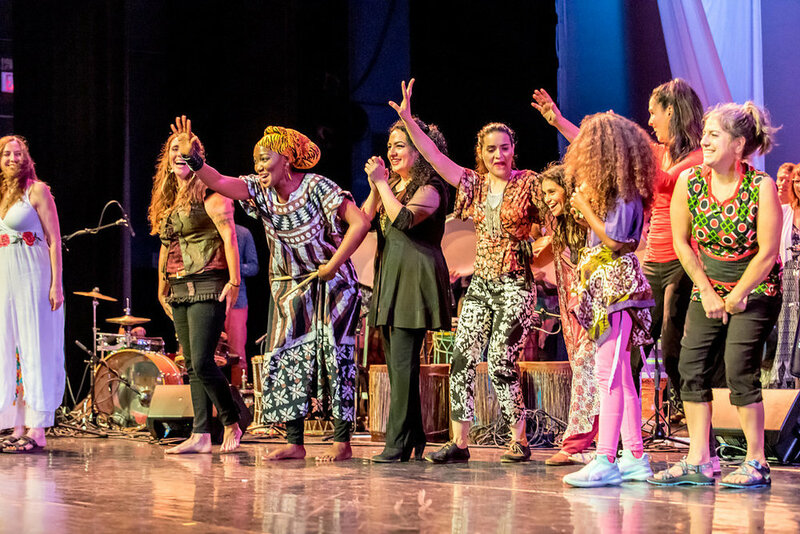 River's classes inspire beginners to explore new possibilities, advanced students to aspire to deepening their skills and all participants to resonate in the supportive community that grows from making music together. 5:00pm - Free Intro: If you have never studied River’s finger style method before, or need extra practice, please come at 5:00 to become familiar with these techniques. We will focus on how to play proper tones with this notation vocabulary in preparation for the Level 1 class at 5:30. Come as often as you like. 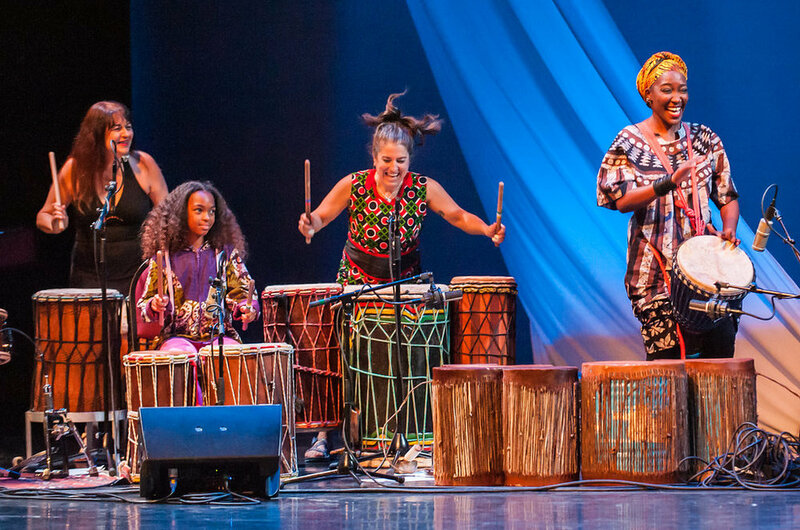 5:30-6:30 Level 1 Hand Drumming: An entry level class applicable to all hand drums, but with a focus on frame drum and doumbek. Even if you have been playing for years, this class is for those who have never studied River’s finger style method before or want extra practice in basics. We will focus on how to create proper tones, how to internalize rhythm in the body, finding the pulse, building strength, and playing grooves together. Great warm up for Intermediate/Advanced drummers. 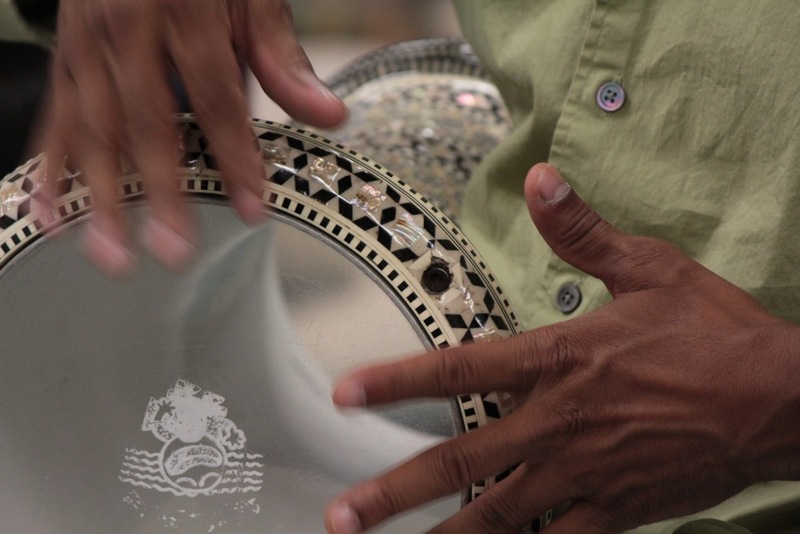 6:45-8:30pm Level 2 Intermediate/Advanced Hand Drumming: This class is for those who have been playing for several years and have studied River’s method. We will focus on how to embellish basic tones, how to play melodic phrases and lyrical rhythmic cycles, how to maintain a rhythm while others play a counter rhythm, and grooving in odd time signatures. 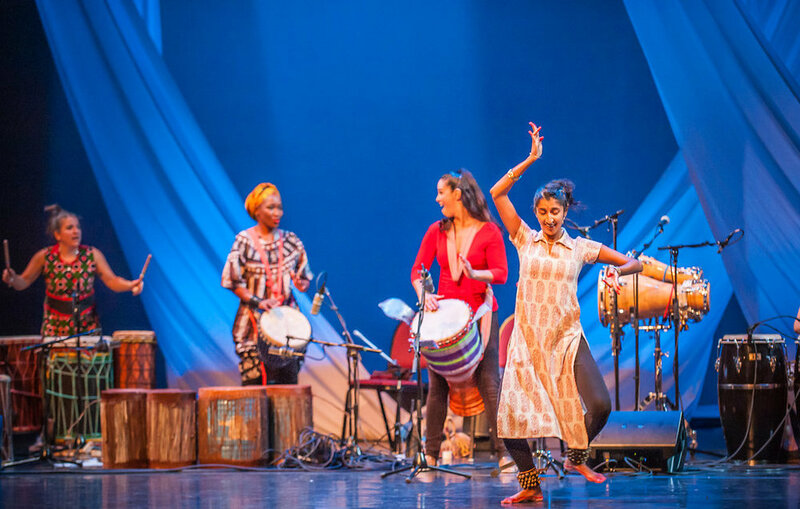 We will explore a wide range of rhythms from around the world. Where: Odyssey School - 90 Zillicoa St. Asheville NC 28801 - Studio is downstairs. Please enter the lower level door facing the pool. Price: $13 Level 1; $17 Level 2; 2 classes on the same day for $25. Details: Bring your doumbeks, frame drums, riq tambourines, cajons, djembes, etc. There will be extra drums available.